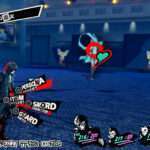 During the Toshin Festival 2015 fighting game tournament (or “Toushinsai 2015”), Persona 4 Arena Ultimax director Kazuhisa Wada addressed the possibility of an updated version of the game released for home consoles. 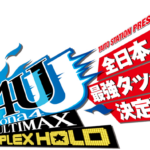 We are thinking about [bringing] the Persona 4 Arena Ultimax update to home consoles. 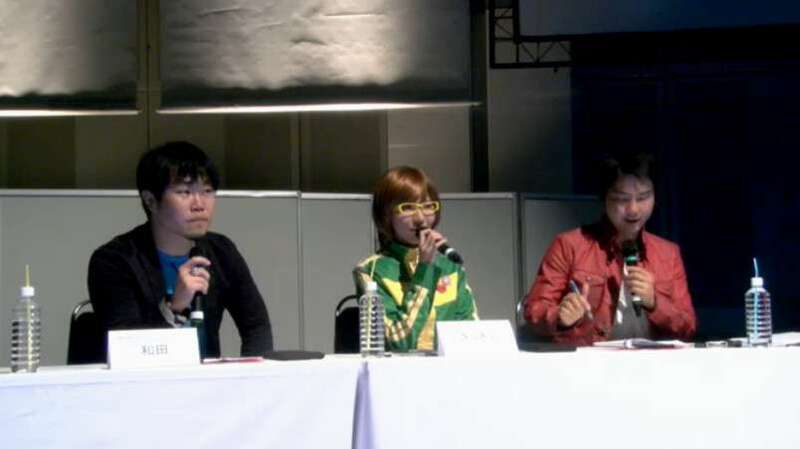 Kazuhisa Wada (left) commentating during the Toshin Festival 2015 Persona 4 Arena Ultimax tournament. 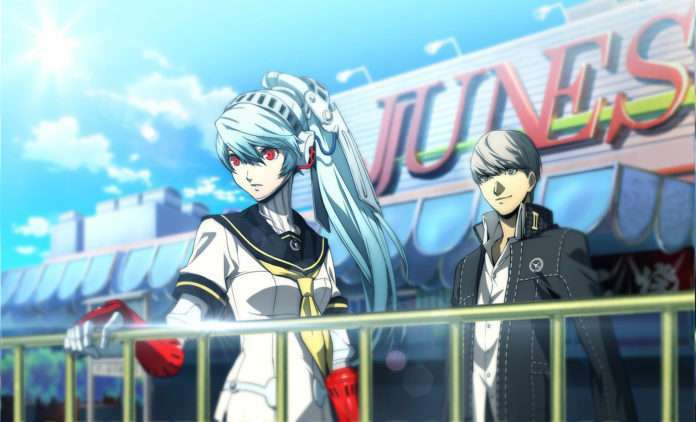 This was after the P4AU grand finals of the tournament, where a Shadow Mitsuru player by the name of Yamashita won against a Yu Narukami player. 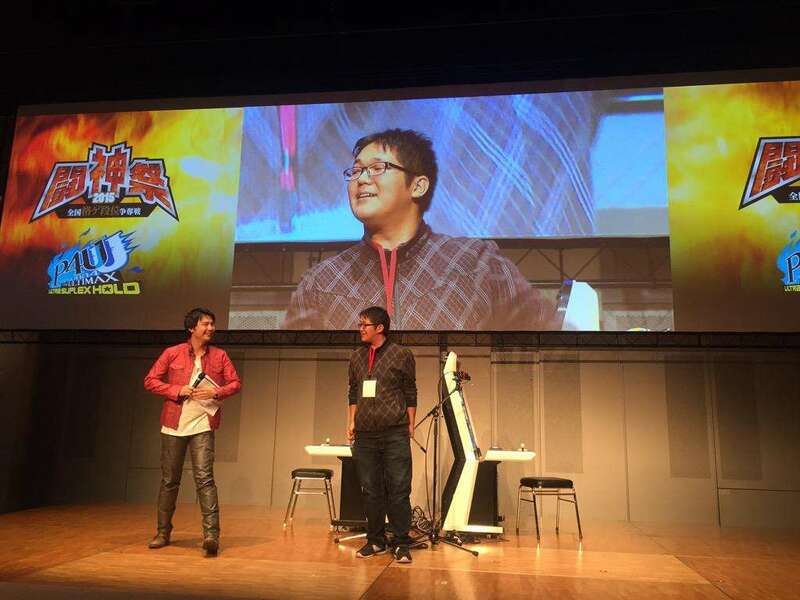 Winner of the Toshin Festival 2015 Persona 4 Arena Ultimax tournament: Yamashita. 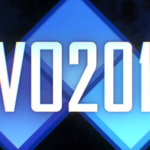 Subsequently, a new version “2.00” of the game was announced for Japanese arcades in November 2014, and was released in January 2015. Five videos showing off the changes were previously released. 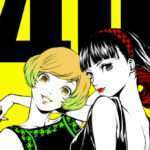 Version 2.00 of Persona 4 Arena Ultimax has yet to be released for consoles in Japan or in North America, and is currently only available at arcades.